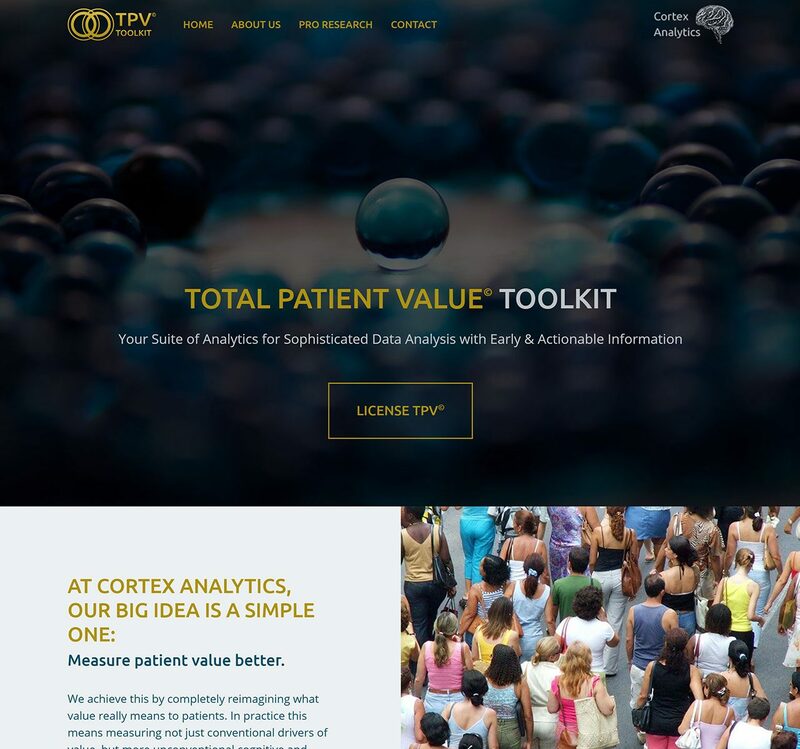 The Total Patient Value © Toolkit from Cortex Analytics is a new suite of analytics for earlier prediction of key clinical variables. 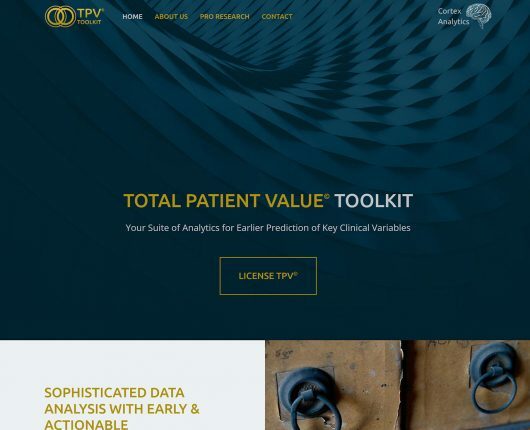 It measures not just conventional drivers of value, but more unconventional cognitive and behavioural biases. 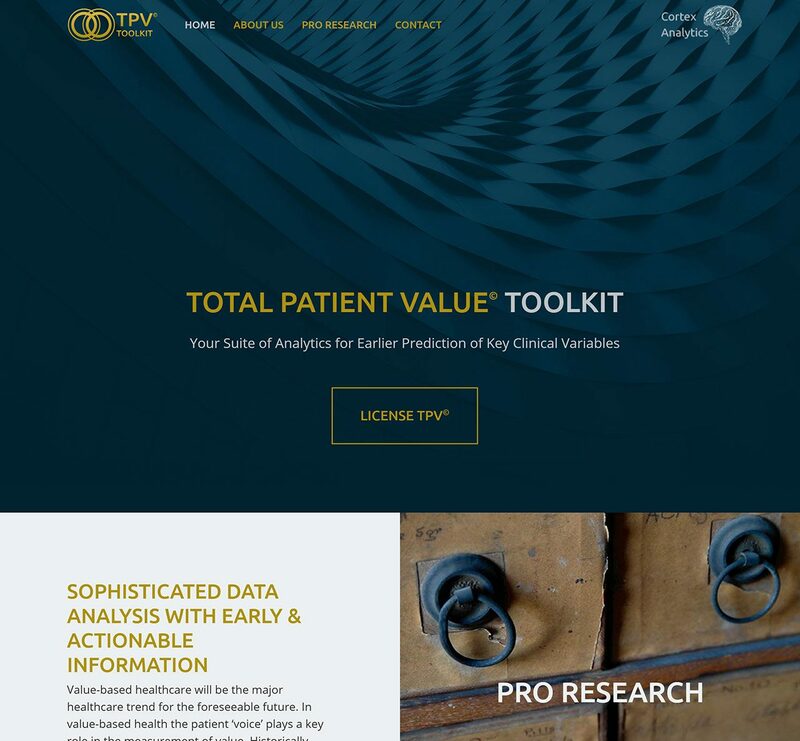 The Toolkit is forthcoming by the end of 2018, with a public website available for more information. 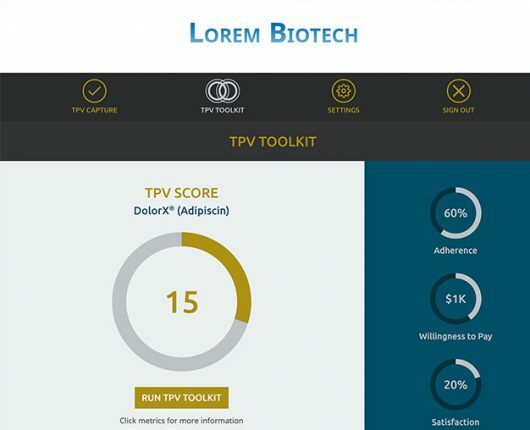 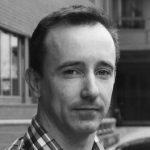 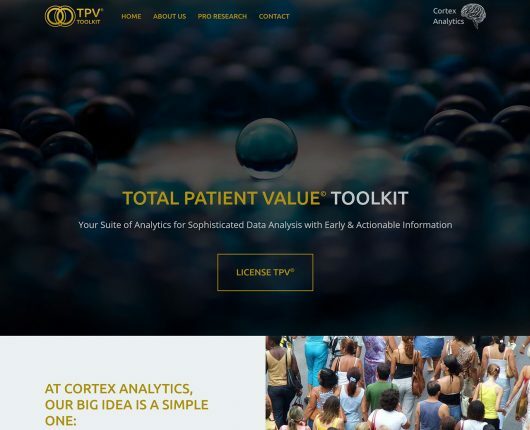 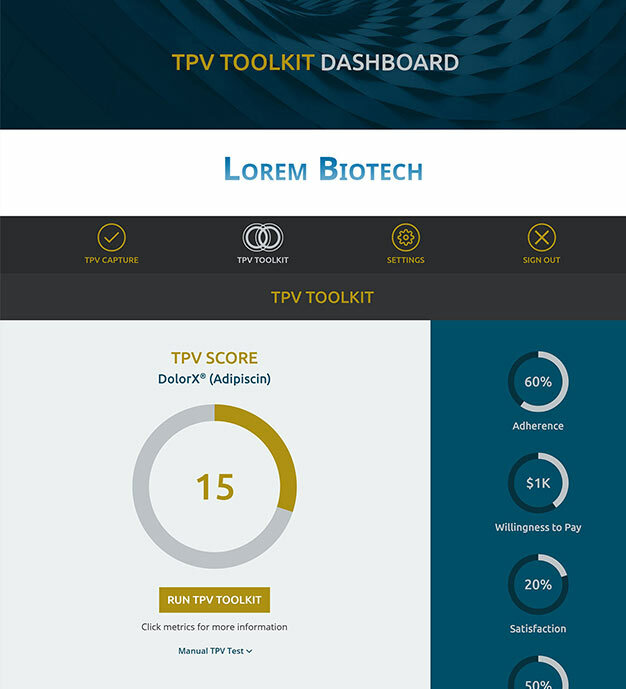 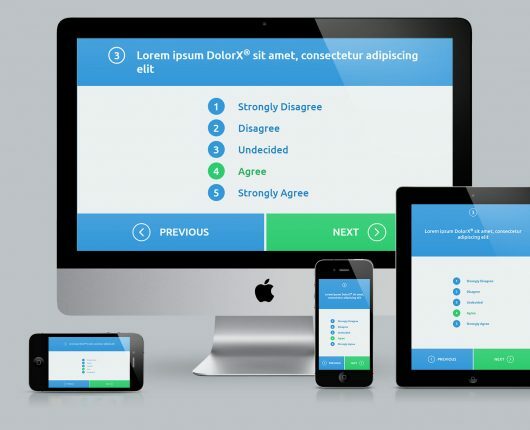 For this project, we joined the Cortex Analytics research team, based in NovaUCD, and its technical leads, Touchapps Ltd.
Our dual role was to design and develop a responsive, user-friendly UI for the public website, the TPV Toolkit dashboard, and the online Patient Survey questionnaire. 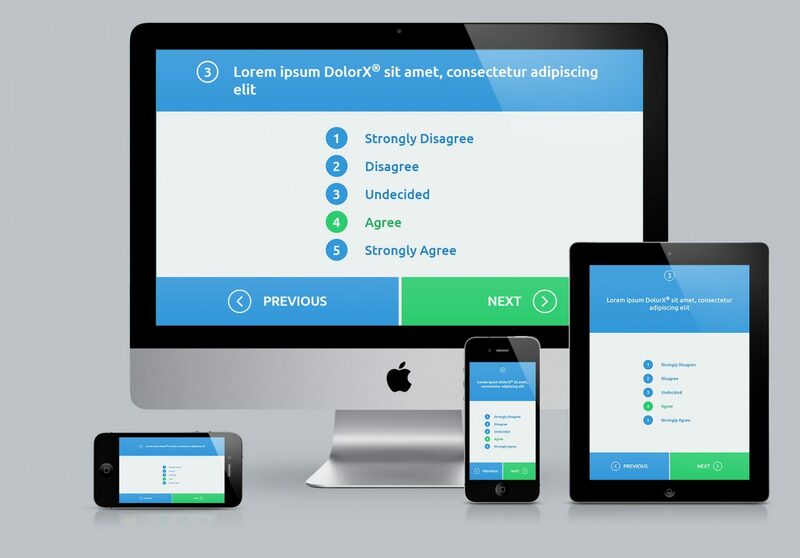 After prototyping the design for Enterprise Ireland’s review, we developed all three parts of the Web Application using the Angular framework.